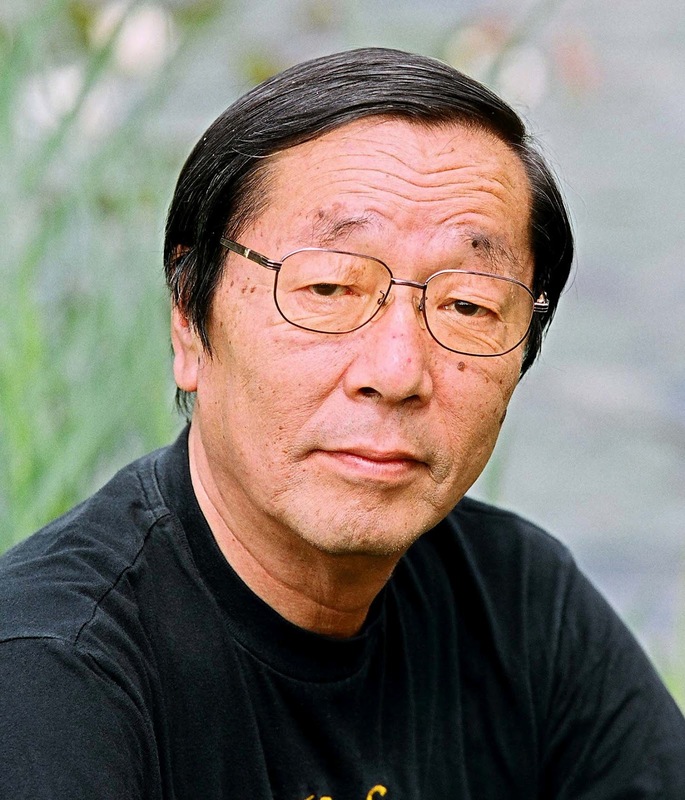 Author, researcher, and entrepreneur, Dr. Emoto’s passion was teaching his “Messages in Water.” He trained over 350 instructors from around the world to teach new generations about the truth and sacredness of water as he outlined in his book, Hidden Messages from Water and the Universe. His followers and those he mentored believe their lives were changed personally and collectively by his pioneering research which they believe resulted in a wave of transformation, awakening and shift in collective consciousness around the planet. His last words were “Arigatou”. (“Thank you” in Japanese), which in Japanese means to be grateful for our own existence. 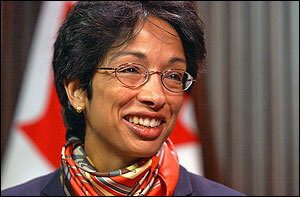 While Dr. Basrur was Toronto’s Chief Medical Officer, she witnessed the arrival of the deadly severe acute respiratory syndrome (SARS) outbreak, and immediately moved into problem-solving mode. She worked three weeks straight after the first cases were discovered. She led the team that charted the SARS course, trying to build firewalls between the infected and those who were vulnerable to its path. Health workers were dying along with SARS patients. Colleagues described Dr. Basrur as a mentor for clear communication. One public health official said Dr. Basrur’s gender, height, skin colour, and articulateness acted as a catalyst for her own choice of public health as a career. Dean Smith was a legendary basketball coach who will be remembered as a compassionate leader and mentor who served his players on and off the basketball court. He took an early stand against racial segregation in the 1950s, and he began the tradition of players publicly thanking teammates whose passes made it possible for them to score, a practice he adopted from another legendary basketball coach and mentor, John Wooden. 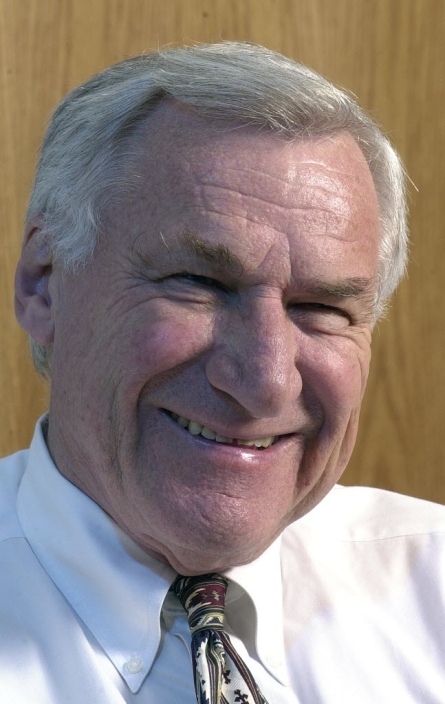 Dean Smith’s teams at the University of North Carolina participated in a record 23 straight NCAA tournaments, and his caring more about his players grades than their court performance became known as the “Carolina Way.” About 97 percent of his players graduated. When Jackie Robinson was signed by Branch Rickey of the Brooklyn Dodgers, he became the first African-American to play major league baseball. Number 42 became the target of considerable racist hatred and death threats. Branch Rickey had warned him that things would be tough and that he should learn to turn the other cheek. 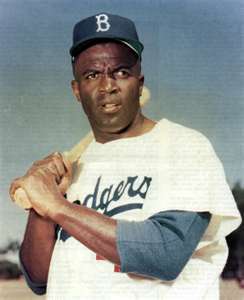 Prior to one game, however, Jackie received a telephone call that brought him to his tipping point. He was so devastated he couldn’t concentrate and struck out with the bases loaded. In another inning he made a fielding error. The crowd escalated their obscenities. 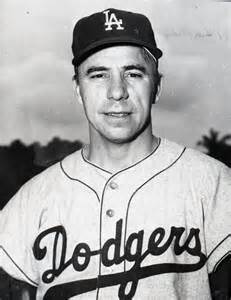 Pee Wee Reese, the white shortstop from Kentucky and Jackie’s teammate, called a time-out. Pee Wee put his arm around Robinson and said, “Jackie, let me tell you something. I believe in you. You are the greatest ballplayer I have ever seen. You can do it. I know that. And I know something else: One of these days you are going into the Hall of Fame. So, hold your head up high and play ball like only you can do it.” Robinson was uplifted by those words and went on to deliver the game-winning hit for his team. 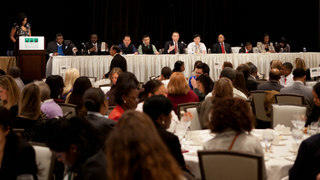 Multiple organizations in Canada, the U.K., and the U.S.A., including the Mental Health Commission of Canada (MHCC), the Evidence Exchange Network for Mental Health and Addictions (EENet), Peers for Progress (PFP), U.S. Government’s National Registry of Evidence-Based Practices (SAMHSA), the National Association of Peer Program Professionals (NAPPP), Peer Resources, Peer 2 Peer (P2P), and the April 12, 2014 conference in California titled Towards Best Practices in Mental Health Peer Programming(website), are just a few of the groups striving to provide a set of best practices. The complexity of the human endeavor to live healthy and fulfilling lives is too important to leave to a set of best practices in any health and human services field whether it be mentoring, medicine, peer assistance, coaching, or other health practice. Best practices tell us about what worked in the past. If we want to live in the past, imitate them. If we want to build for the future, create practices that come from our hearts.